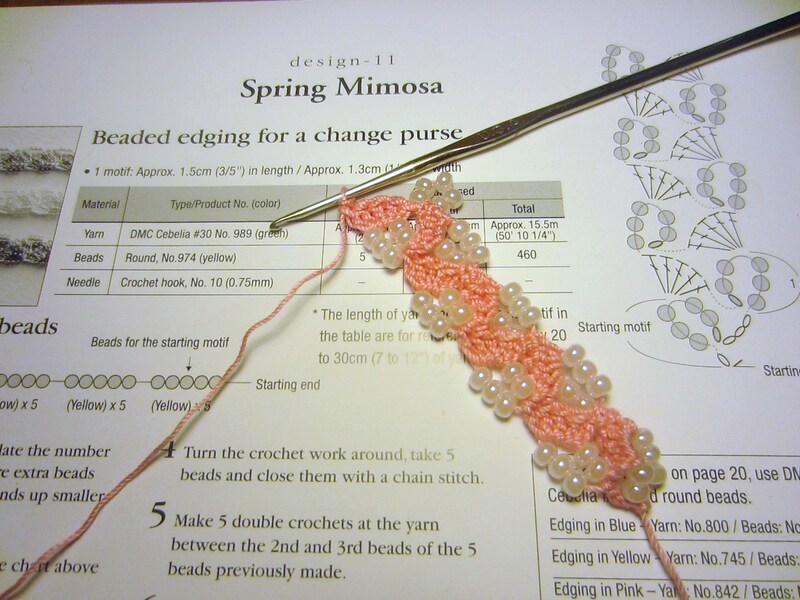 ← Along My Journey, Learning to Knit Lace . . . the Horseshoe Print, and more. This is a very worthy read. I also enjoyed reading all the comments, more and more to learn: Christina Lowry Designs: Ten things I have learnt about knitting. 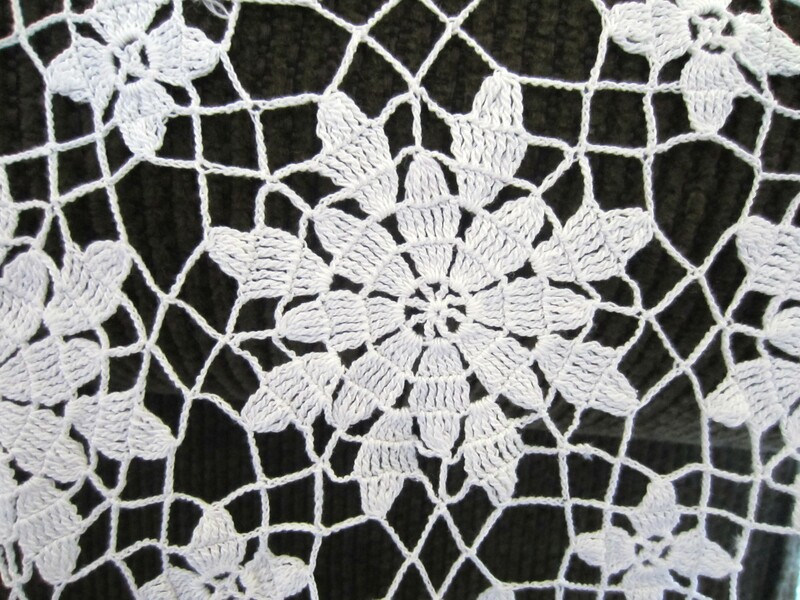 This entry was posted in knitting, Knitting Blog Link and tagged craft blog link, knitting blog link. Bookmark the permalink.